Modern CRM Systems provide a range of functionality to help you build your business processes in the system for your teams - from tailoring the core database, workflow, forms, views, goals, metrics, role-based security, field-based security, business units and much more besides; and after all that, you still have the option of adding development over the top. The trick is understanding that each of the above is an option, and the when/how to use that option to get you where you need to be. 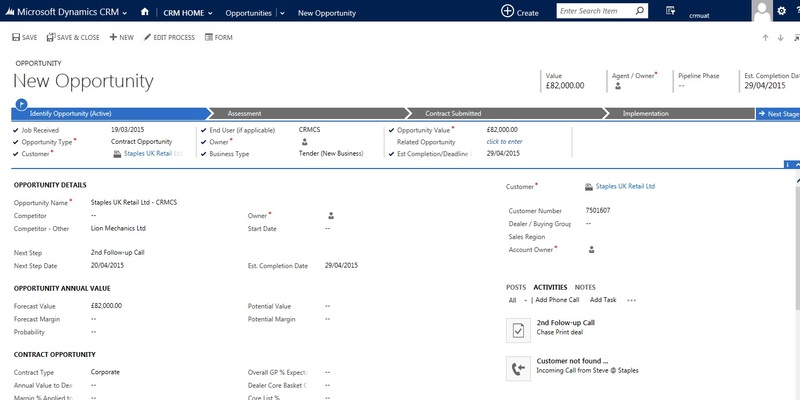 The first part of that comes with knowing the full range of options available to you, and after all, if you have invested in Dynamics CRM then you already have a wealth of options to choose from - we can help here as we pretty much know everything there is to know about Dynamics, and have the experience in translating your requirements to the best option available. After all, if you don't look at the available options, you've not benefiting from the things you already have. Development - Where it's needed and getting it right! The very best CRM Systems know that there is no functionality that might be exactly right for your business, and offer the ability for skilled developers to add extra logic or tools to the core product. The CRM Solution that has built everything imaginable via CRM Workflow to avoid the dreaded custom development - and nothing quite works as Workflow is not quite aimed at replacing custom business logic. The CRM Solution that looks like it might have forgotten the core tools available, and opted to develop everything in sight. Neither approach is better or worse, but the key is to understand where development is useful and how it supports the business. Do you need it, and if you do, make sure it is done in the right way to be supportable, maintainable and above all, the right fit for the business. Often Reports get left to the end of a project as a nice-to-have once the project is in - which we think is a crucial mistake. Reporting is often crucial to your business, and key to giving your users 'something back' after learning a new system or new set of processes. To the teams using CRM, these reports can often be the call to action for launching business processes, not a nice-to-have at the end. As such we prioritise reporting to be front and centre of CRM, to try and summarise and condense the large volume of information within your business to a meaningful outlook. Every CRM Solution needs a home, the starting point that your team will hit each day as part of doing business. In more traditional systems, this can simply be a list of today's Opportunities, or today's Support Cases, this gives your teams their to-do list however does not give them any deeper knowledge on thinking more strategically about the direction of the business. 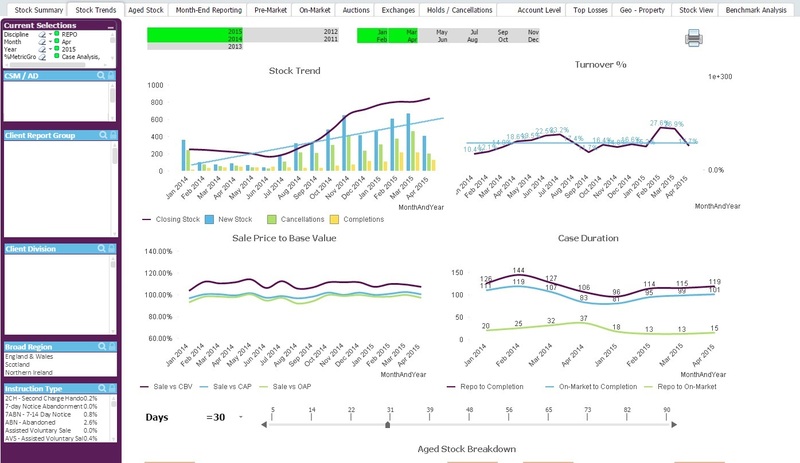 Dashboards form a better way of giving your team a launch-pad into the business - mixing lists of pending actions alongside reporting and forecasting, this empowers your team to help manage their own performance management with real-time information from the business.